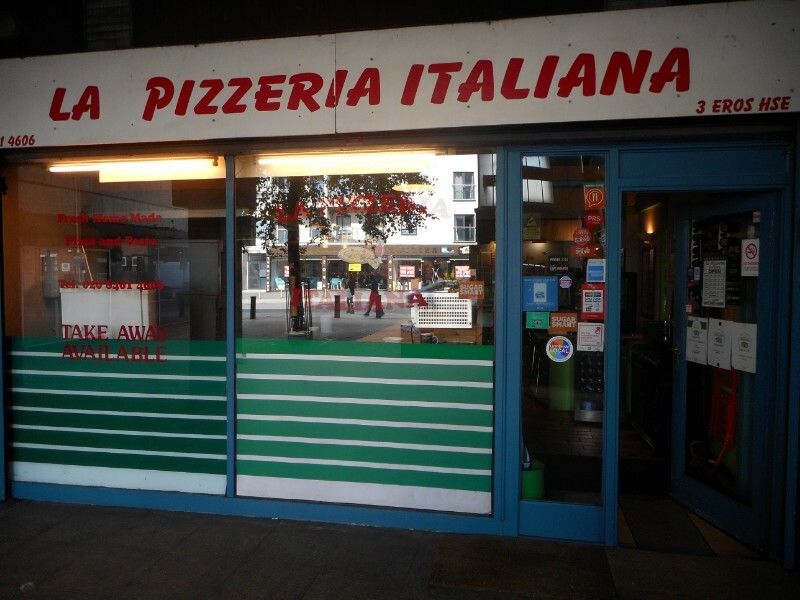 La Pizzeria Italiana welcomes you to a hidden secret located in Catford, Lewisham. Tucked away in a quiet corner you’ll be forgiven if you have yet to discover this hidden dining gem. 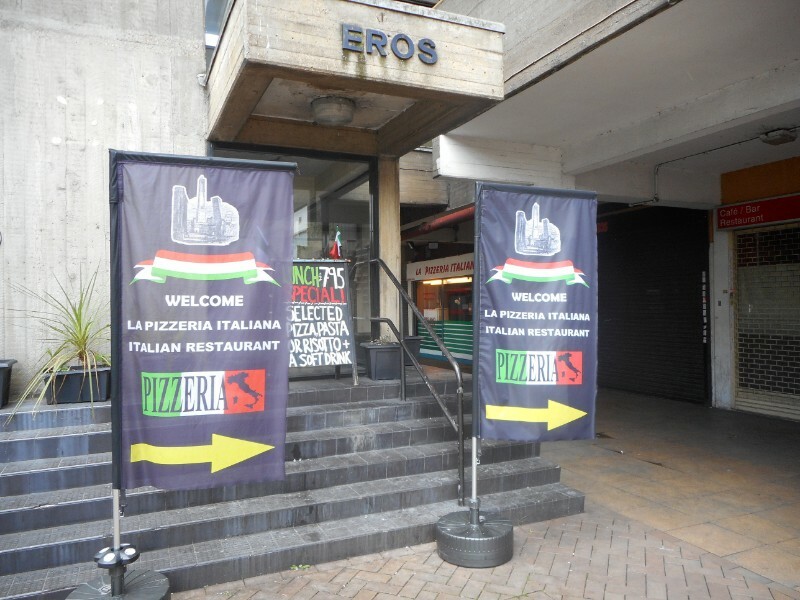 La Pizzeria Italiana is passionate about food and has been since first opening our doors in 1986, serving you with authentic Italian food that will see you return again and again. 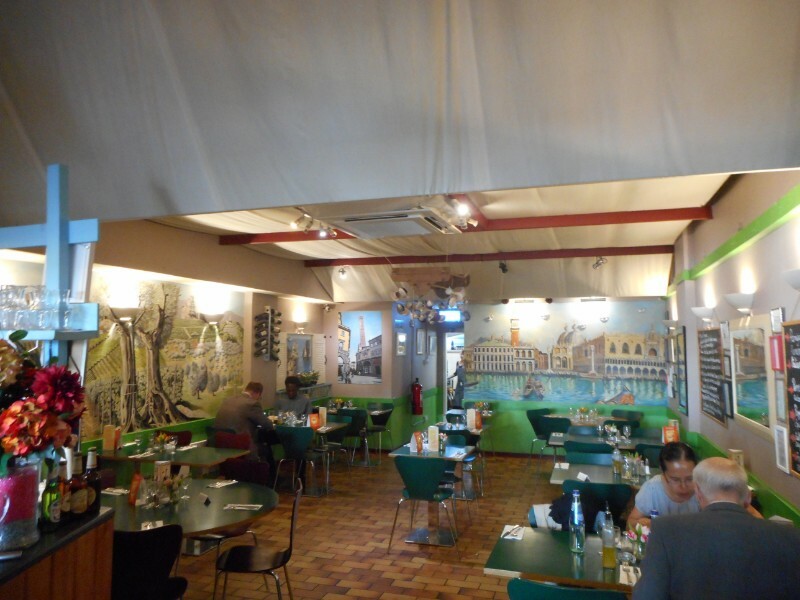 Choose from a selection of popular pizza and pasta with one soft drink included. 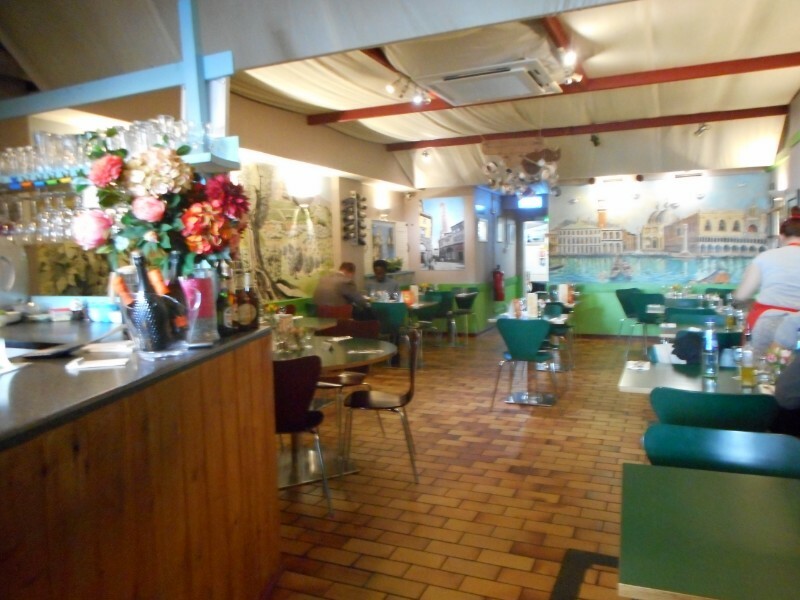 You can make your reservation and they look forward to welcoming you in a relaxed surroundings!